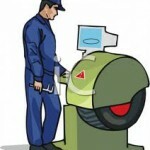 We have expertly trained staff & up to date equipment to fit most types of wheels and tyres for all kinds of vehicles. 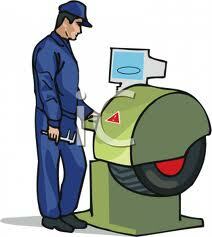 We are happy to fit tyres that you have purchased elsewhere or to swap tyres from your own wheels etc. We are experts at repairing punctures and use only the correct repair methods to ensure that your tyre is safe to be returned to service. Having your wheels balanced reduces vibration felt either through the steering wheel or in the body of the vehicle, some people confuse wheel balancing with wheel alignment, so be sure to tell us the symptom and we can advise of the correct service. We have the latest equipment to ensure that your wheels are balanced to the optimum level including the HAWKEA stud plate system. Having your vehicle’s wheels correctly aligned will give you even tyre wear for longer life and ensure that the car steers correctly with a straight steering wheel. 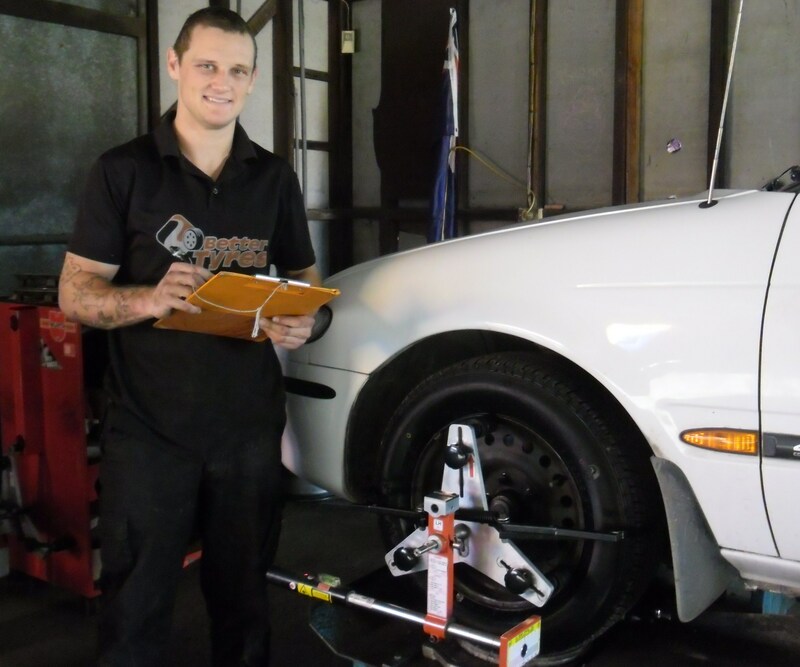 We are proud of our reputation in Nowra for providing quality wheel alignments with full customer satisfaction, we can perform 4 wheel alignments when required as well as accommodating vehicles with up to 24″ diameter wheels. 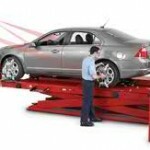 Our mechanic is available from Mondays through to Fridays for many of your mechanical needs. We can service your vehicle to manufacturer’s requirements or carry out a simple budget priced lube service if that’s all you need. 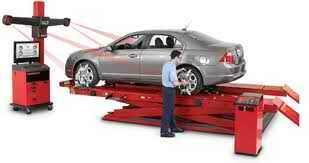 We can also attend to your vehicle’s braking issues and look after suspension and steering problems. We are also an Authorised Inspection Station for NSW registration safety checks for petrol & LPG vehicles . We are also now an AUVIS Station so we can carry out your unregistered vehicle inspections (blue slips). We have a wide range of tyres for cars, 4WDs, utes, vans, light commercials and even trailers and lawn mowers.Check our product page to view the brands we recommend. Our range of alloy and steel wheels includes some of Australia’s best brands. We have quality automotive batteries in stock.